THE City of Swan is one of many local councils in WA throwing its weight behind a statewide plastic bag ban. The city has supported the WA Local Government Association’s proposal to ban plastic bags from WA shops, but has not introduced its own laws at a local level. Swan Mayor Mick Wainwright said he believed a ban needed to be handed down at State Government level. “While council voted to support a state initiative to ban plastic bags in WA, any form of ban should be implemented at a state level to ensure a uniform approach is pursued throughout WA,” he said. Since introducing a ban in 2009, South Australia’s plastic bag litter fell by 45 per cent in three years. 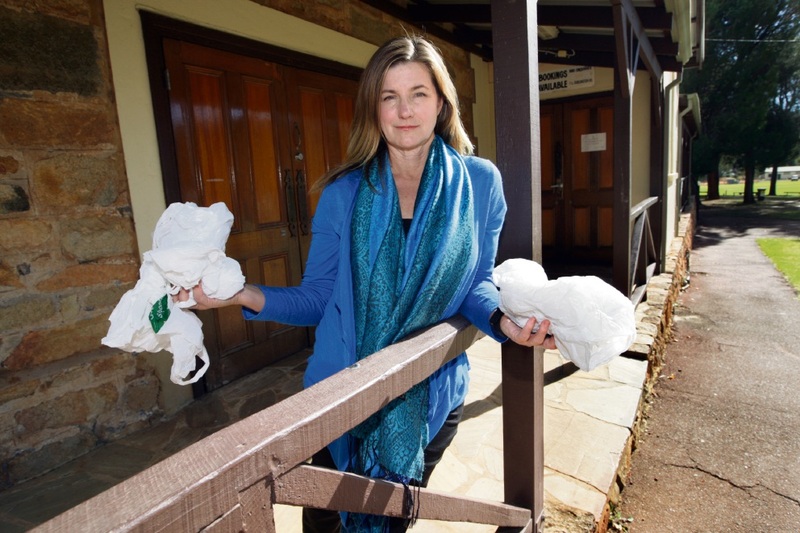 Shire of Mundaring Councillor Trish Cook put forward a motion to ban single-use plastic bags at the June council meeting, but failed to gain support. An alternative motion was passed for a report to be prepared, detailing the implications and resources required to develop a local law banning the provision or sale of single use plastic bags in the Shire.